Tunic length tops are incredibly popular because they are so stylish and comfortable to wear, especially when paired with your favorite leggings or other bottoms. 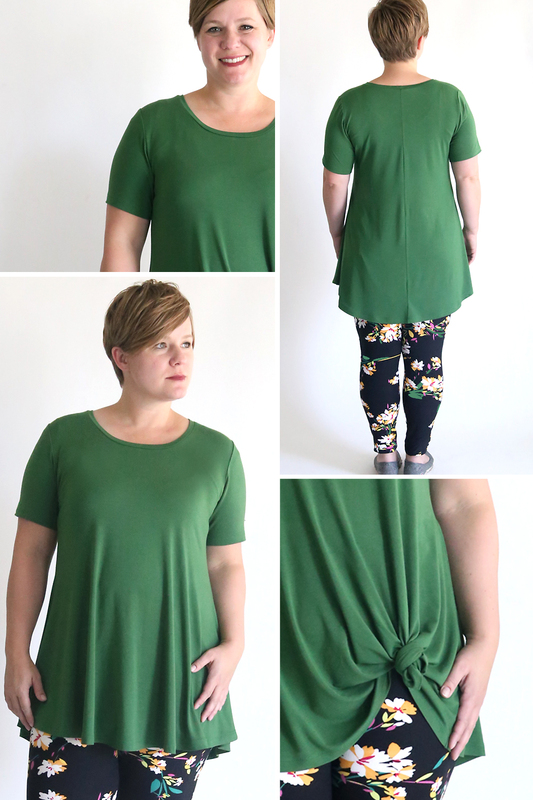 This on-trend Women's Swing Tunic Tutorial with FREE Sewing Pattern from Autumn Baldwin of It's Always Autumn, is the perfect addition to any wardrobe for year round wear and comfort! Click here for the entire tutorial and happy sewing! 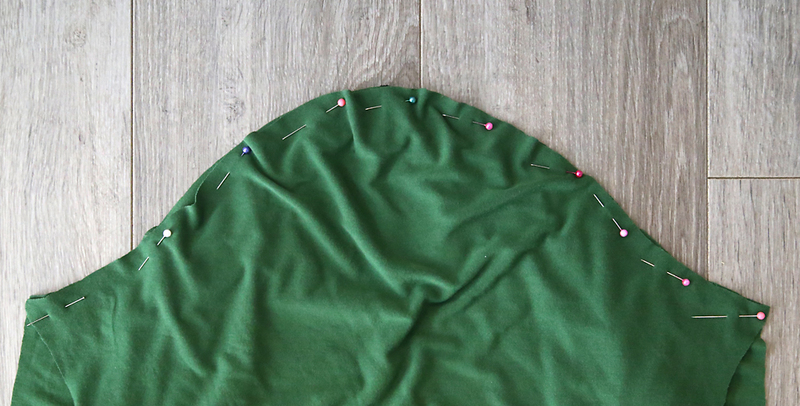 When attaching the sleeves, you'll want to first match the sleeve piece with the arm hole at the center point and then continue to pin around, as shown below.